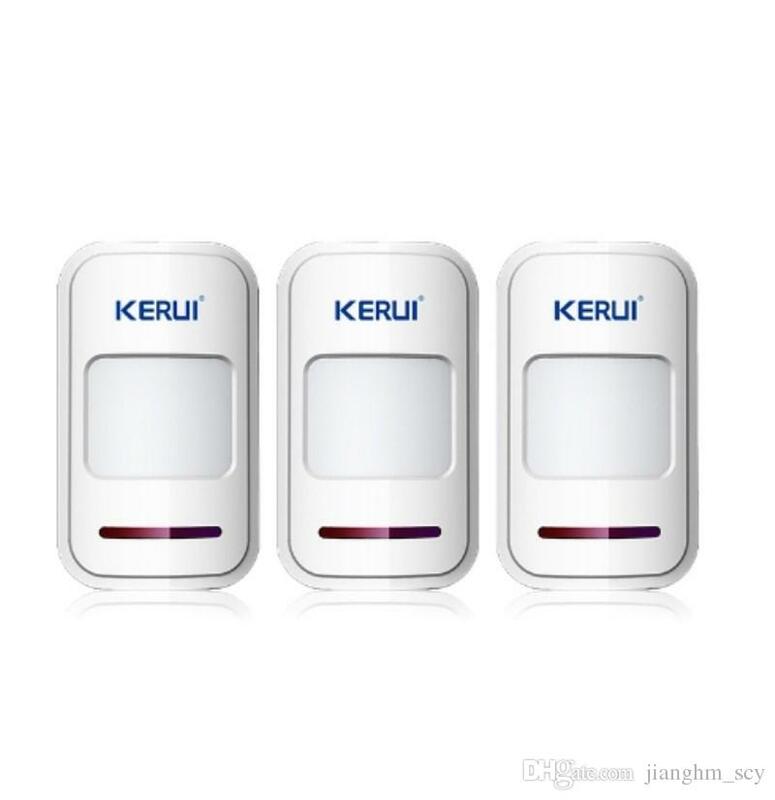 It is not a secret that smart plugs can automize any lighting source, any appliance, any device. 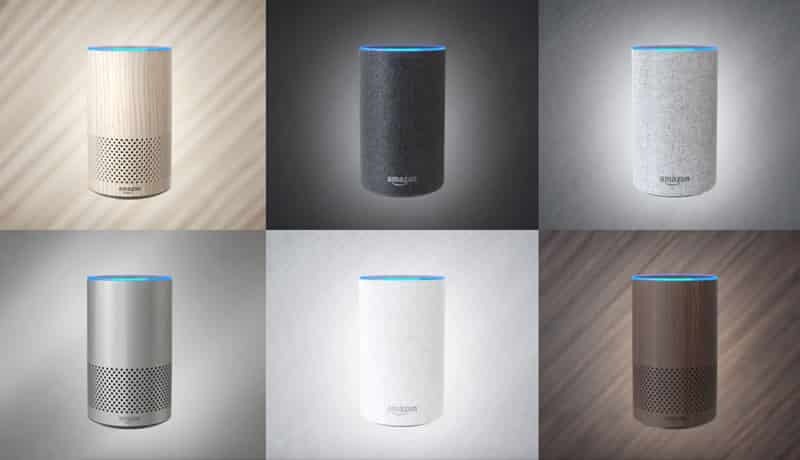 For instance, if you just get a couple of smart plugs and connect them with Alexa, or Google Home – you will have a voice-controlled lighting system in your bedroom, that won’t cost more than forty bucks. 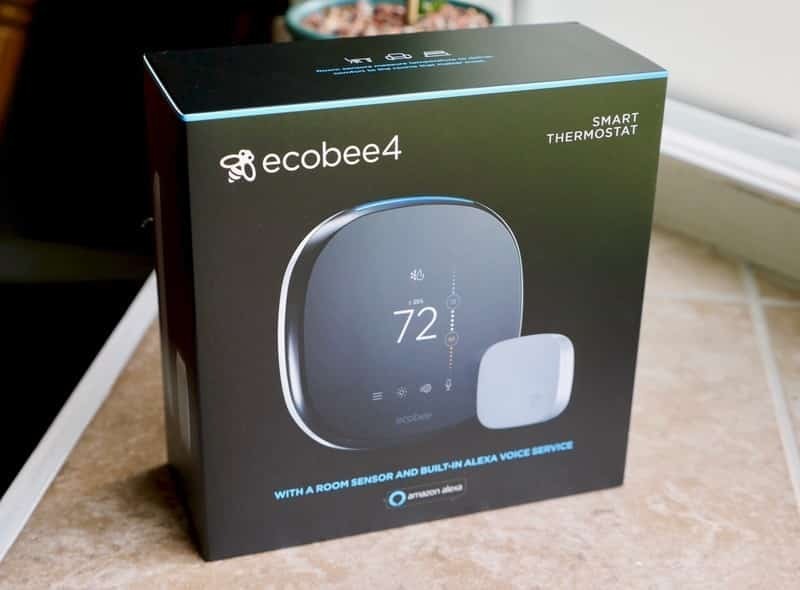 Smart Homes Reviews Team is happy to show you the best of the best, the Top 10 Smart Plugs list. This wonderful option works without any hub, which is great news! 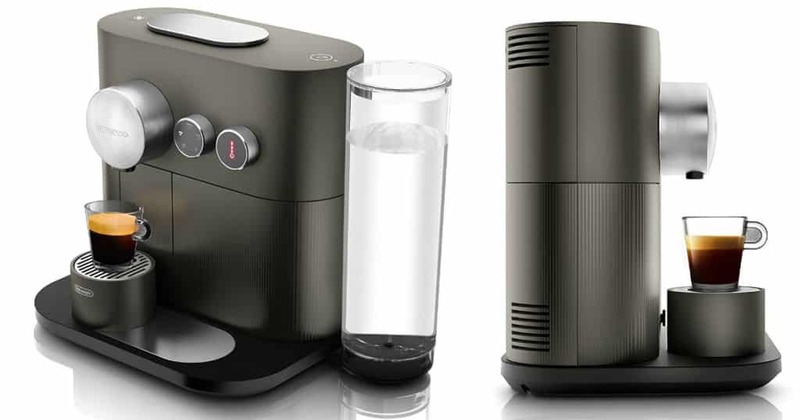 At the same time, you can use it with both Alexa and Google Assistant. 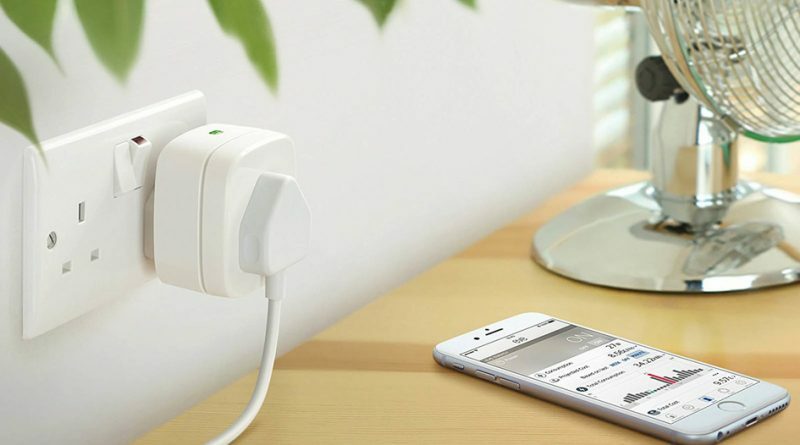 This smart plug has tens of thousands of positive reviews on Amazon. Moreover, you can schedule your devices through the Kasa App. 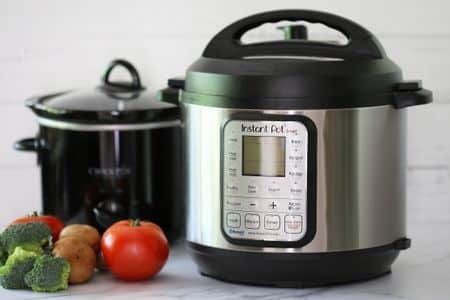 Check this product out – you won’t be disappointed! A nice and inexpensive option for those who would like to buy a couple of them at the same time. They usually come in a group of two and four. 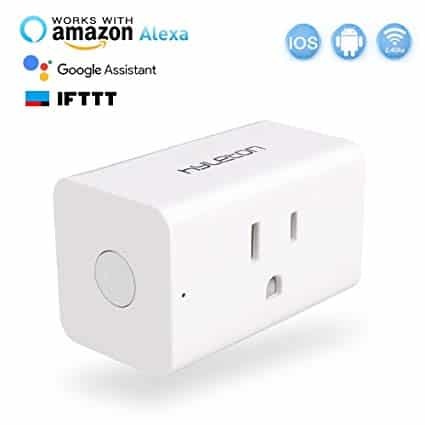 No hub is required, but you can still enjoy using this smart plug with Google Assistant and Alexa. This plug is barely visible, and it has a sleek, modern look. 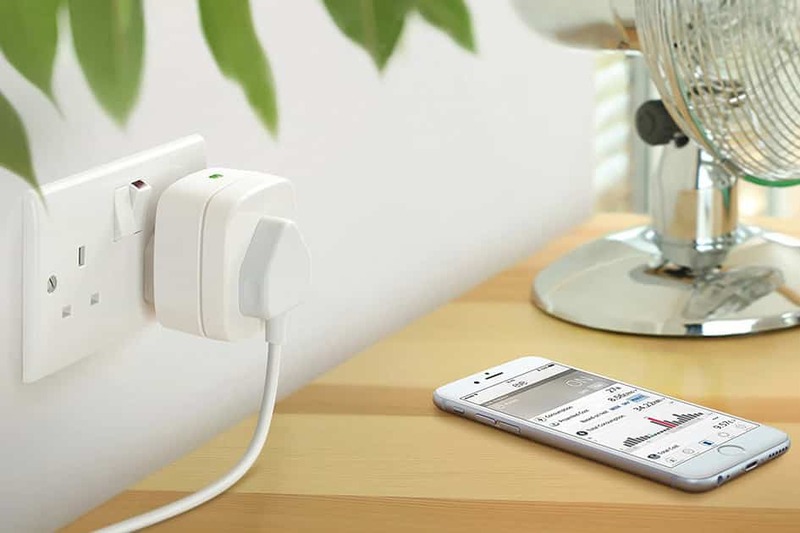 This smart plug tracks power usage for connected devices, so you can see how much your computer, or a lamp used in power every month. You can get your money back within a 30-day period. 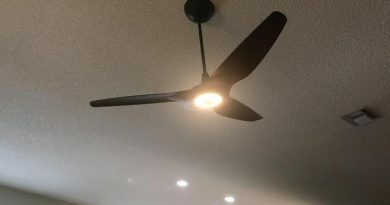 You will also have a 2-year warranty and lifetime customer support. These plugs come with a USB outlet, which can be very handy when charging your phone, or headphones, for example. 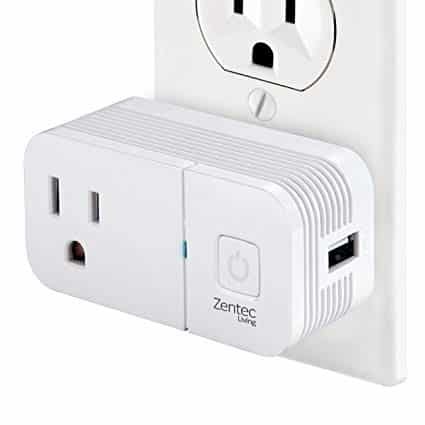 With Zentec smart plug you can turn your lights off any time you want, even if you are away from home. 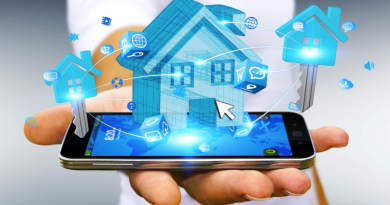 Like other smart plugs, it can be controlled through the app. 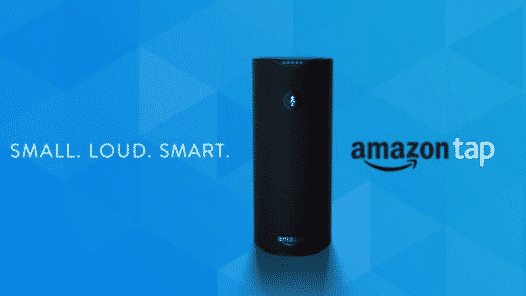 Another affordable option that also requires no hub, but can also work with Alexa and Google Voice Control system. 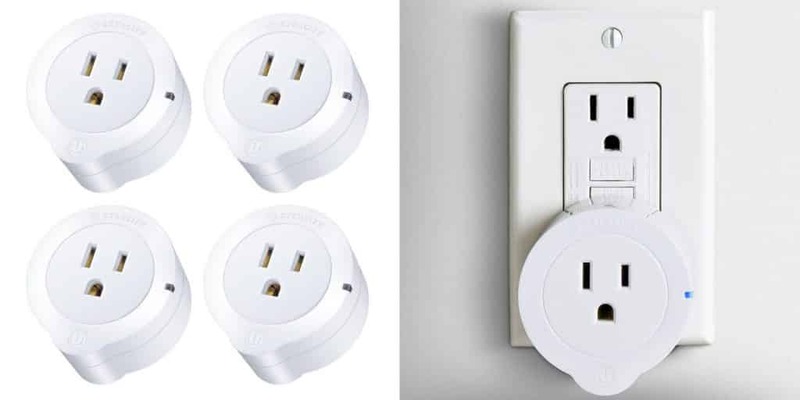 The convenient size of this smart plug allows you to stack two plugs in one outlet, without overcrowding it. 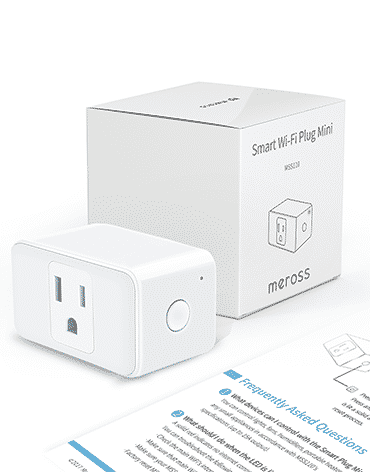 This option is #5 on our Top 10 Smart Plugs list. Now, let’s explore some AliExpress items that you might be interested in. AliExpress is an affordable and safe place to purchase your goods. This smart plug also works with Alexa and Google Home. 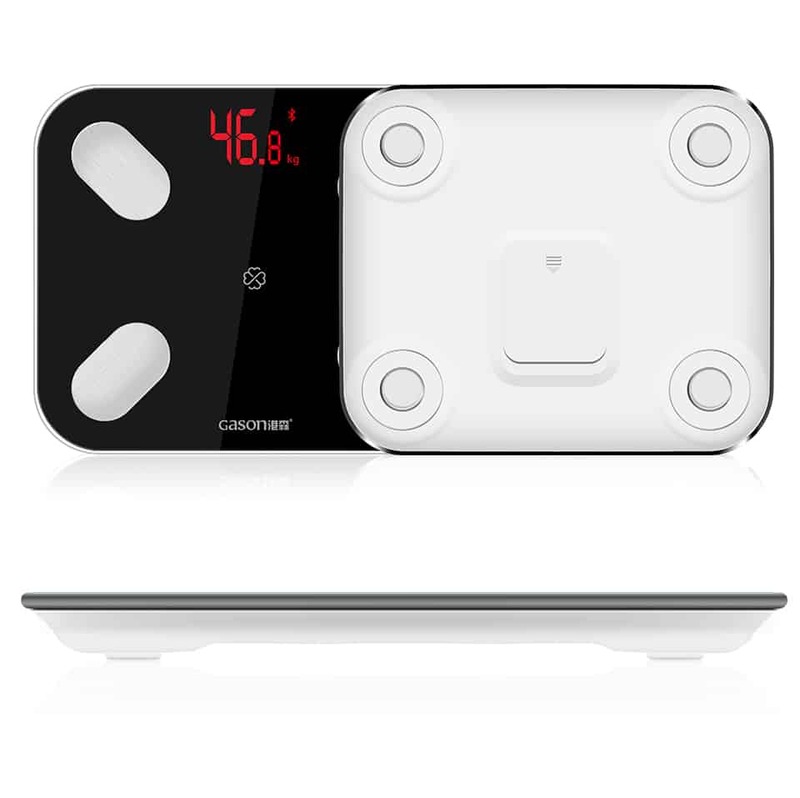 It is the first smart plug to have a cool LED lighting panel. It is very small and easy to use! 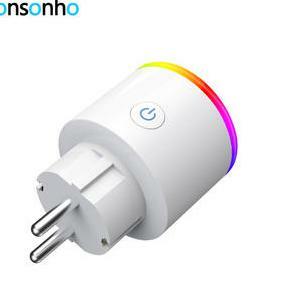 Another cool LED smart plug! 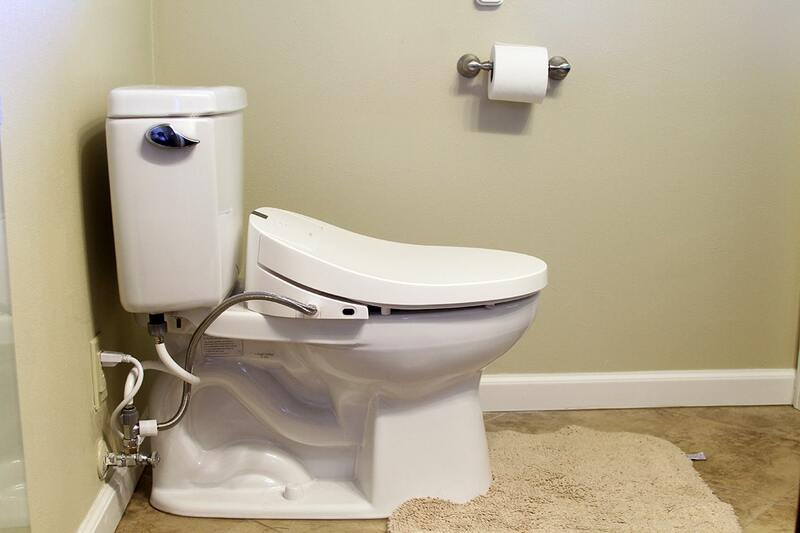 This is an affordable, energy-efficient and easy-to-use plug. 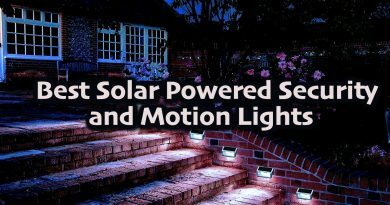 You will be able to turn off your home, office or children’s room light while being away. 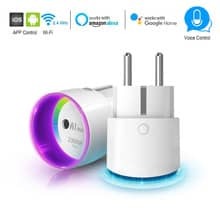 This smart plug also works through the app and deserves special attention! 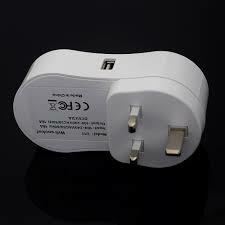 This US/UK plug is perfect for house improvements that require little or no cost at all! 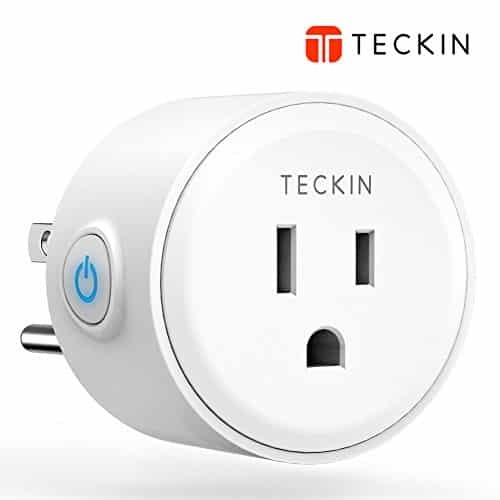 This smart and simple plug requires no maintenance, and it is super easy to install. 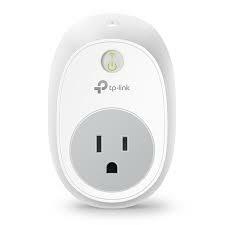 It also has the timer, and you can set this smart plug to turn your fan or lights on when you wake up and off when you are going to sleep! JOINRUN smart plug has next to perfect score of customer reviews! 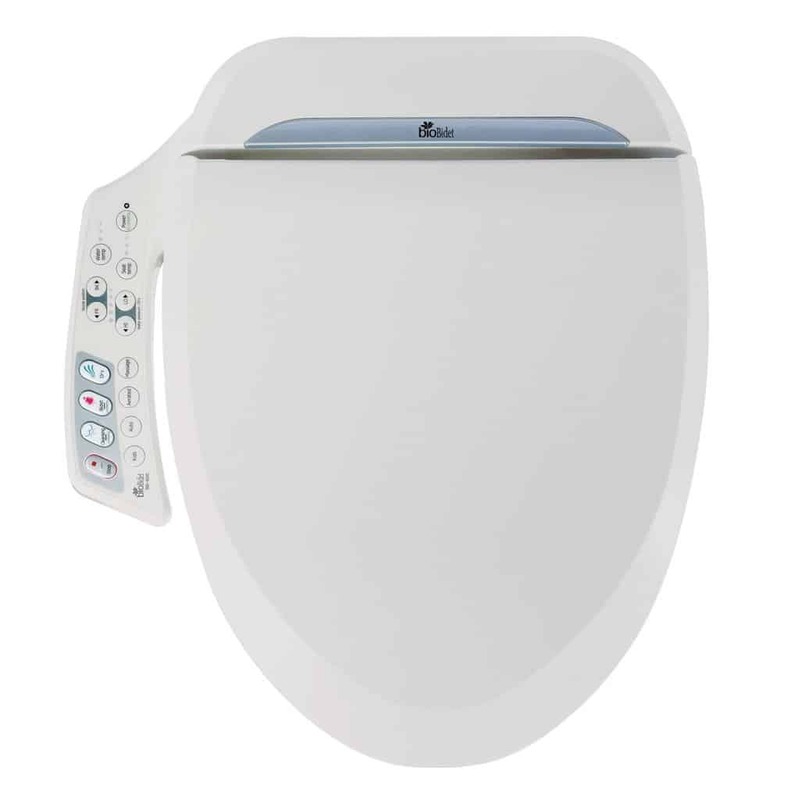 This plug supports many languages, including Chinese, Arabic, French, English, and Russian. 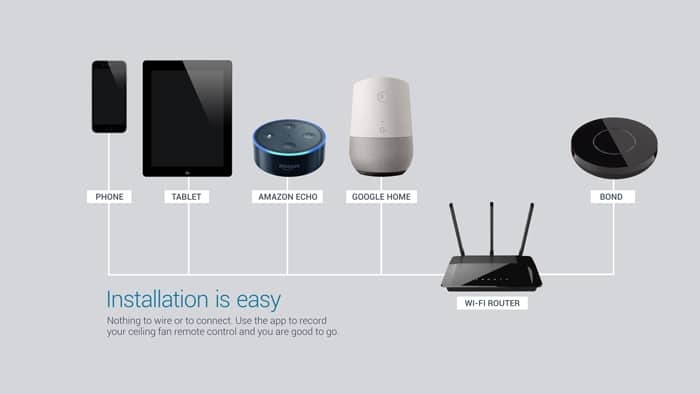 Also, it also supports Google Home and Amazon Alexa. ← What Is A DIY Sauna Kit?